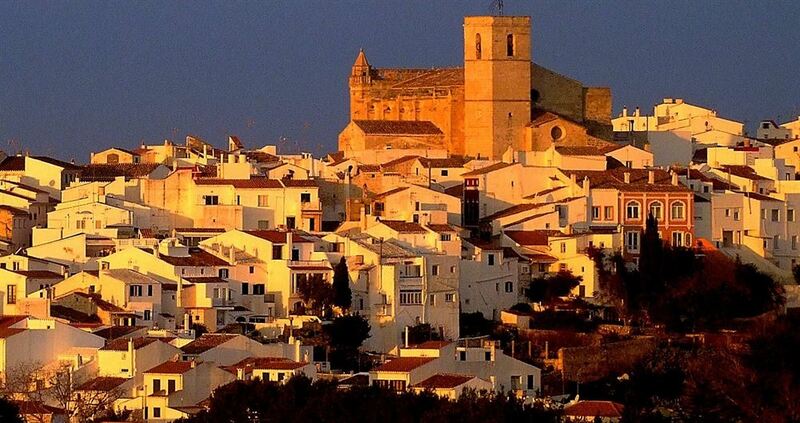 Alaior is one of the most vibrant parts of Menorca. It was the first to establish an industrial zone and is the seat of a stable centre of the University of the Balearics and a centre for technology-oriented companies. San Diego and Santa Eulalia are two houses of worship that give it its own architectonic heritage and on which its city centres are based. The Camino d'en Kane is very well linked to the borough of Alaior, one of its tourist attractions is the Camino d'en Kane, a route which links the rural hinterland of the eastern half of the island, which stretches from Mahón to Mercadal. If you search for properties in Alaior, please click here !! !